On today's show is Justin Peck #49 is a die hard motor sport driver who is a whirlwind of inspiration. 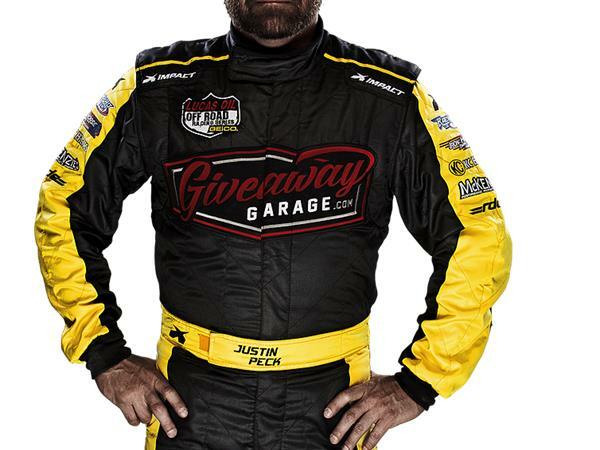 From overcoming bipolar disorder and learning to use it to his advantage; to becoming a top motor sports player and an accomplished author (Bulletproof for Life); owner of RacePro Technologies Race Team and newfound founder of Gear49 Motorsports Nutrition, Justin will share his tips and advice for achieving great success despite the obstacles life throws at you. How you can go from normal to champion, achieving great success in your career, business, and life. How to be fearless despite the obstacles, walls and naysayers out there. How to use your instinct to get you through trying times. How to do what others can't or won't do and succeed! !